The European and International Federations of Journalists, IFJ and EFJ, together with their affiliate the Dutch Journalists Association (NVJ), have called for the immediate release of a Dutch journalist who faces a 20-month jail sentence. 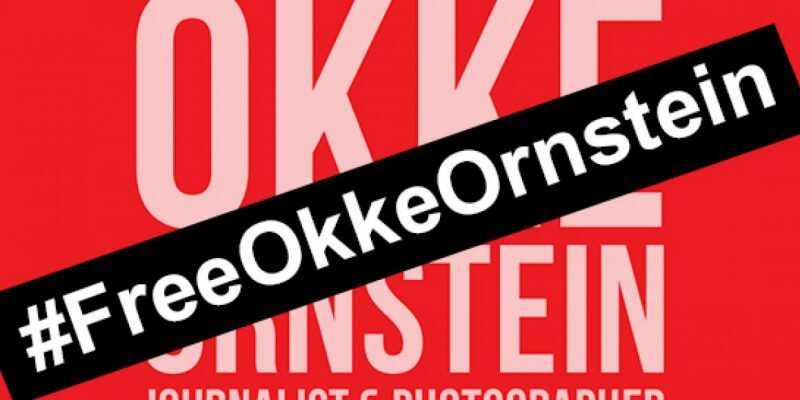 Dutch journalist Okke Ornstein was detained and arrested upon arriving at Panama’s Tocumen International Airport on 15 November. He is facing a 20-month sentence for libel and slander in relation to articles he posted on his blog about the alleged dubious business activities of a Canadian citizen, Monte Friesner, in Panama. The unions claim the libel and slander claims are baseless. The substantive aspects of the case show that there is no ground for the criminal prosecution of Ornstein. Friesner, whose lawsuit led to Ornstein’s conviction in Panama, was himself convicted in the United States — for similar offences that Ornstein wrote about on his blog. Friesner was also facing criminal prosecution in Panama, and it is presumed that he has left the country. “A 20-month prison sentence over a series of blog posts is against the fundamental principles of freedom of speech and the freedom of expression, principles that are acknowledged as fundamental rights worldwide,” said Thomas Bruning, Secretary General of NVJ. On his blog, Ornstein mostly writes stories about corruption and fraud cases. “This prison sentence sends a signal that critical journalism on fraud and corruption is not possible in Panama,” added Bruning. “Ornstein is being punished in a way that does not comply with the principles of a democratic justice system”. According to Ornstein’s lawyer Channa Samkalden, who is involved from The Netherlands, Ornstein did not get due process and did not receive proper legal aid during the criminal proceedings in Panama.